Mark and Brad Grimes started MGA International in 1998 and since then it has become a renowned name in the logistics industry. The company has a lot of trucking partners in the industry, which enable us to provide on time delivery. In 2003 Mark decided to follow his dreams of politics, so Greg Grimes came to join Brad and together they have kept the legacy of MGA International running. We are a full-service transportation and logistics company that provides international door to door delivery through our LTL, FTL, and Flatbed trucking services as well as other freight management and shipping services. MGA International is a transportation company capable of handling all your emergency transportation and logistics needs. We have ground or air freight at no extra charge, since we understand your emergency and we don’t believe in taking advantage of emergency situations. 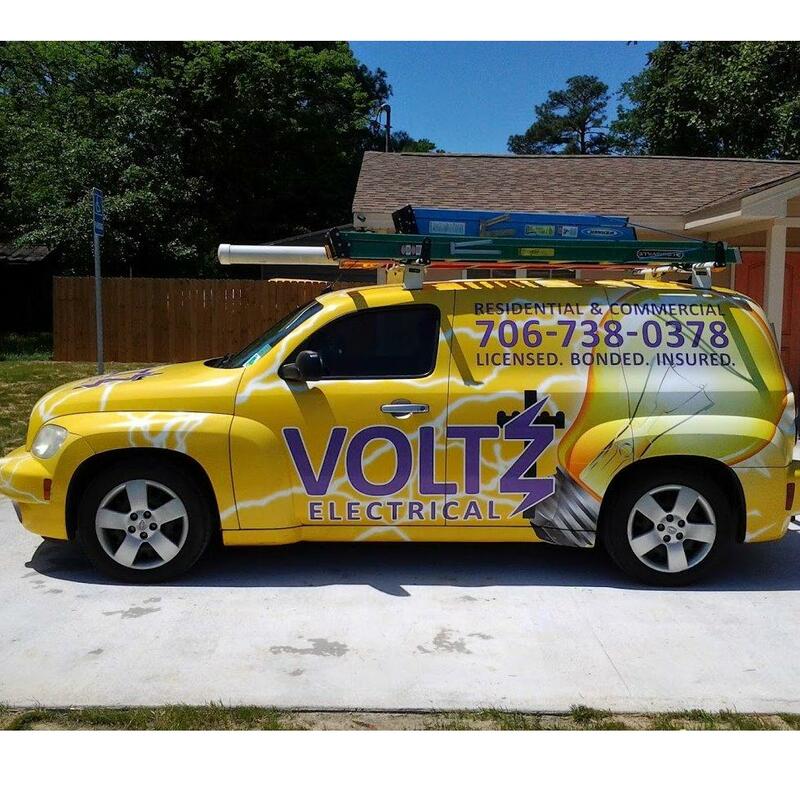 The Company has highly experienced drivers and well serviced vehicles to transport your goods. 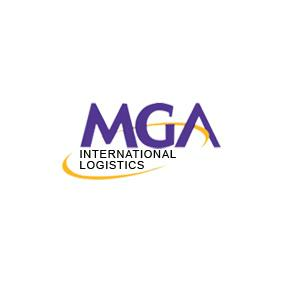 MGA International is one of the fastest growing and dependable leaders in the transportation and logistics marketplace. We focus on offering you widespread shipping services and work tirelessly year round to ensure your complete peace of mind.